It is one of the most famous moments in sports history: On October 16th, 1968 two athletes stood on the podium during the awards ceremony of the Olympic Games in Mexico City. With their shoes standing by their side, they were looking down and resolutely raised their black-gloved fist into the sky. 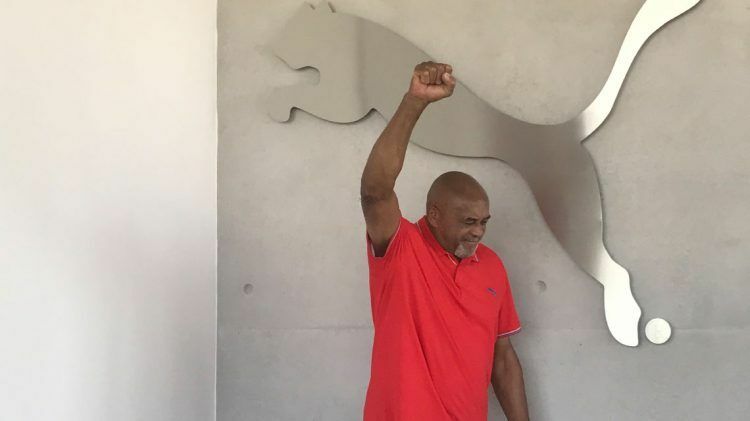 Tommie Smith and John Carlos used their moment on the podium to enter the history books and to bravely draw attention to human rights abuses and discrimination. 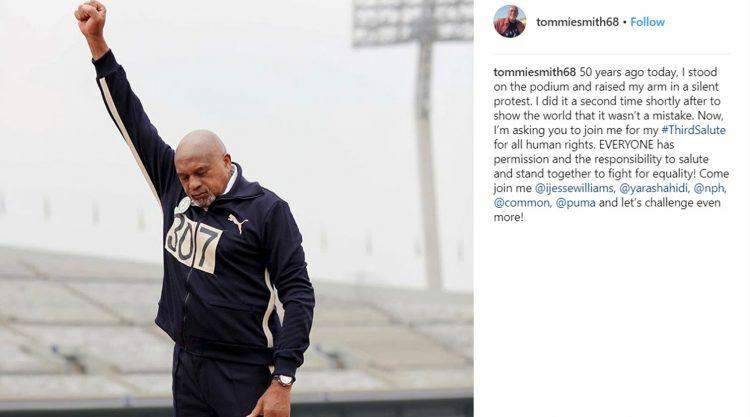 While Tommie was leaving the stadium under loud boos, he even raised his fist a second time. 50 years later, it is time for all of us to do the same thing and take a stand against discrimination and human rights abuses by doing the #THIRDSALUTE. PUMA kicks off the social media movement through which we hope to generate funds for charities that promote universal equality and human rights. 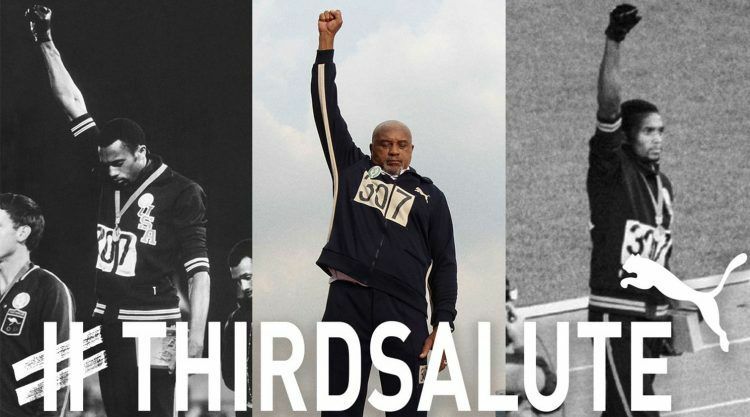 #THIRDSALUTE will bring together celebrities from the worlds of sports and entertainment to post a picture or a video of themselves online, raising their fist, just like Tommie Smith did. With Tommie challenging people to join him in the salute and each nominee again challenging their friends, the video will hopefully snowball into a social media movement and generate many donations as well as raise awareness for universal equality and human rights. PUMA will donate $1, up to $100,000, for every picture or video posted with the hashtag #THIRDSALUTE to the American Civil Liberties Union (ACLU). The organization has defended the rights enshrined in the US constitution for more than 100 years. If you want to make a donation, you can go directly to aclu.org/pumareform. Hopefully, through the multiplying effect of #THIRDSALUTE, we will raise a much greater amount together and put human rights and universal equality in the spotlight of public debate.